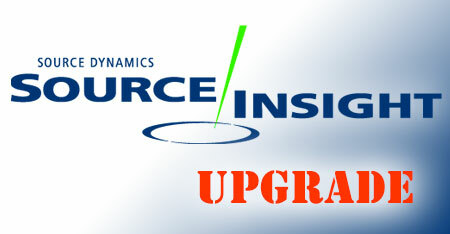 10 Upgrade Licenses to Upgrade to Version 4 from Version 3.x of Source Insight. Runs on Windows 10, Windows 8.x, Windows 7, and Windows Vista. Also Windows server 2008+. This upgrade requires a valid license for version 3.x of Source Insight for each upgrade license. You will receive 10 license key serial numbers. Source Insight is a powerful project-oriented programming editor and code browser, with built-in analysis for large C/C++, C#, Objective-C++, Java programs, as well as other languages. Not only is Source Insight a great program editor, but it also can display reference trees, class inheritance diagrams, and call trees. 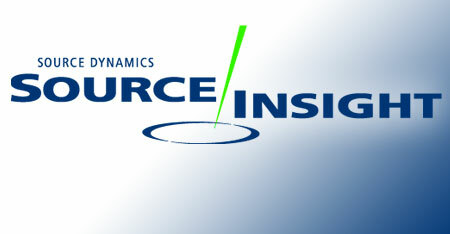 Notice: This is an upgrade from version 3.x to version 4 of Source Insight. You must either have a valid license serial number for version 3.x, or have Source Insight version 3.5 already running on your machine when you install and activate this license. Source Dynamics cannot provide you with your old serial numbers.